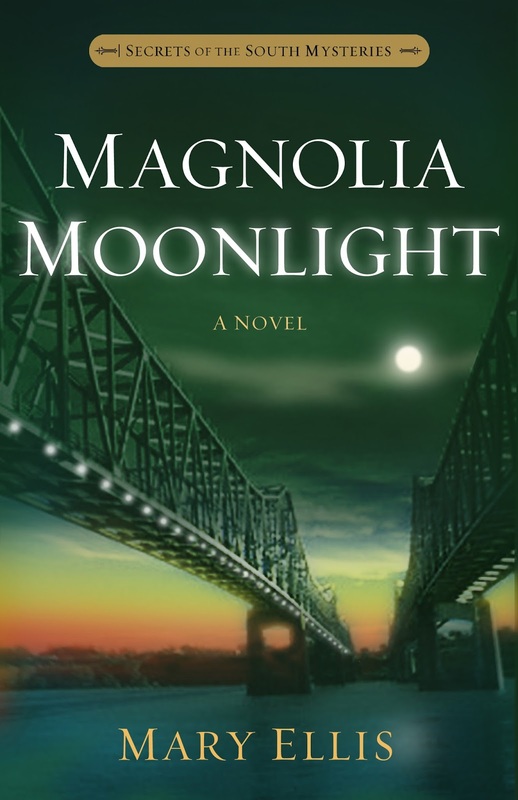 Enter the Suspense Sisters Contest to win fabulous prizes! 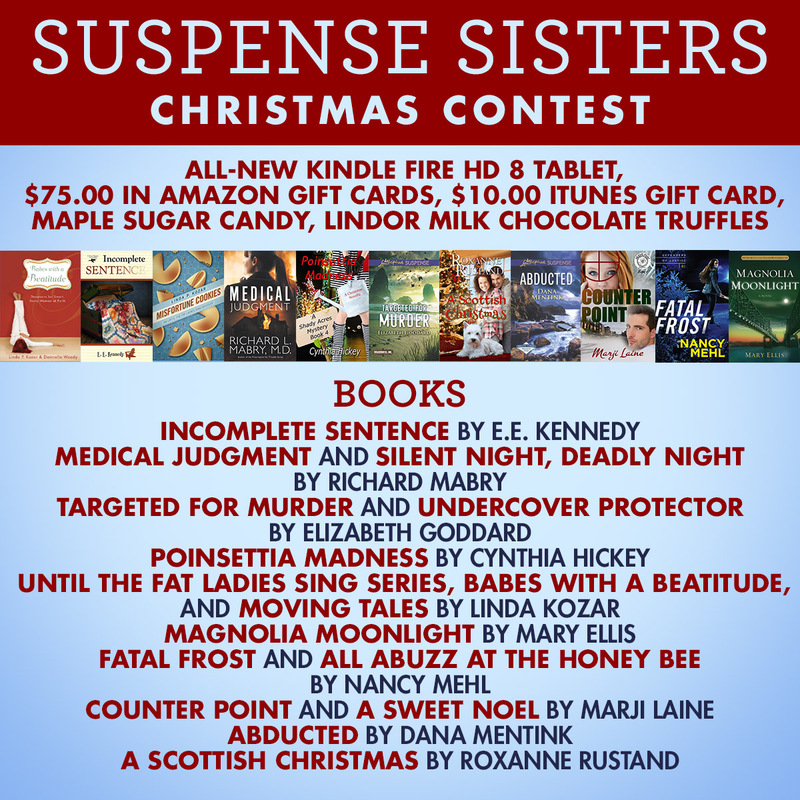 ANNOUNCING THE SUSPENSE SISTERS’ CHRISTMAS CONTEST! Would you like to win a Kindle Fire, $75.00 in Amazon gift cards, an iTunes gift card, candy and…lots of books? Watch for other posts in December as some of the Suspense Sisters share stories, Christmas memories, or even special Christmas recipes. This contest is our way of thanking you for being a part of the Suspense Sisters, and wishing you and yours a very Merry Christmas!